What is Chimney up to? Find out on 9-1-1 Season 2 Episode 12. 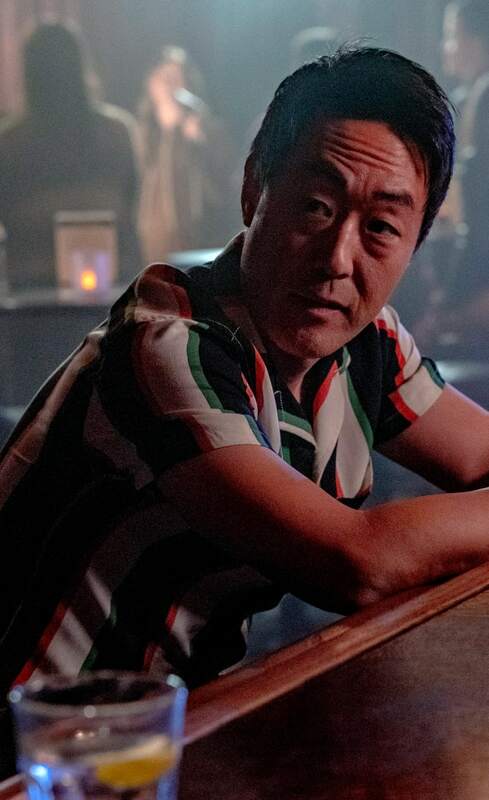 9-1-1 Season 2 Episode 12: "Chimney Begins"
Mrs. Lee: Howard, you're a hero. Chimney: I don't know about that, Mrs. Lee. I just did what I felt I needed to do. Mrs. Lee: That's the very definition of a hero. Permalink: That's the very definition of a hero. Mrs. Lee: We took you in because we love you, Howie. You're family. Chimney: Then that's all I need. Permalink: Then that's all I need.